IMPORTANT: This price will be based on a typical weekend fee in this act's local area. Where the act is required to travel the fee will be higher. Walkabout magic and balloon modeling. 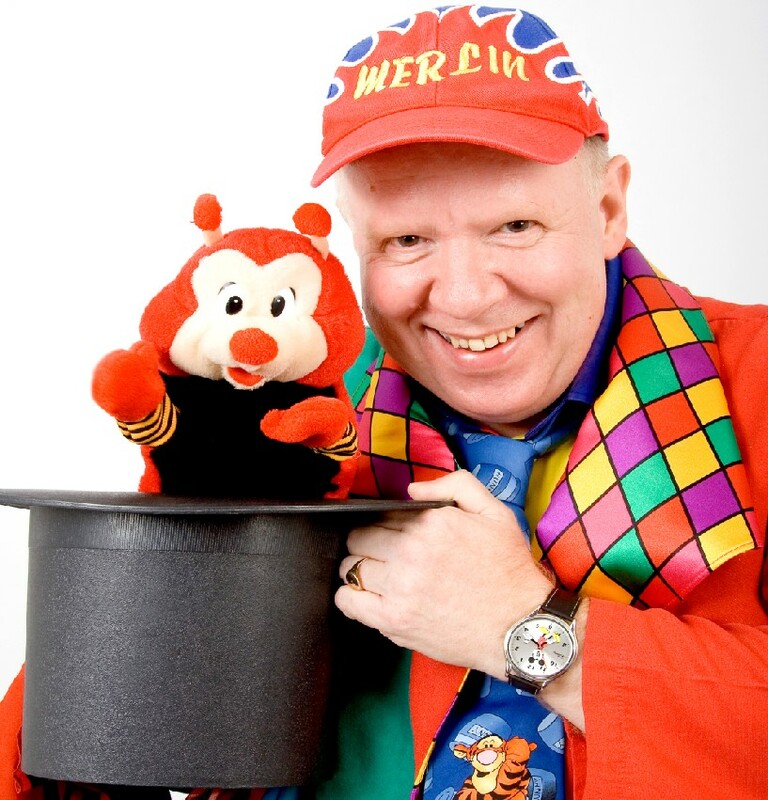 Magic, balloon and juggling workshops. Private birthday parties to gala occasions. Fun and action packed entertainment for every occasion. Linda, the Principal Artist has been face painting for many years, starting out as a volunteer face painter when her older children were at nursery. She has always been very artistic and creative and has actively developed her skills over the years.She is currently studying for a BA(Hons) Visual Art on an exciting new top-up degree course at North Glasgow College, affiliated with Leeds Metropolitan University. Linda is proud to be a member of Equity, the performing artist's union and has Public Liability Insurance of £10,000,000. Linda also has Enhanced Disclosure Scotland certification and is a member of FACE ,the International Face Painting Association. This is a UK organisation for independent professional face painters. 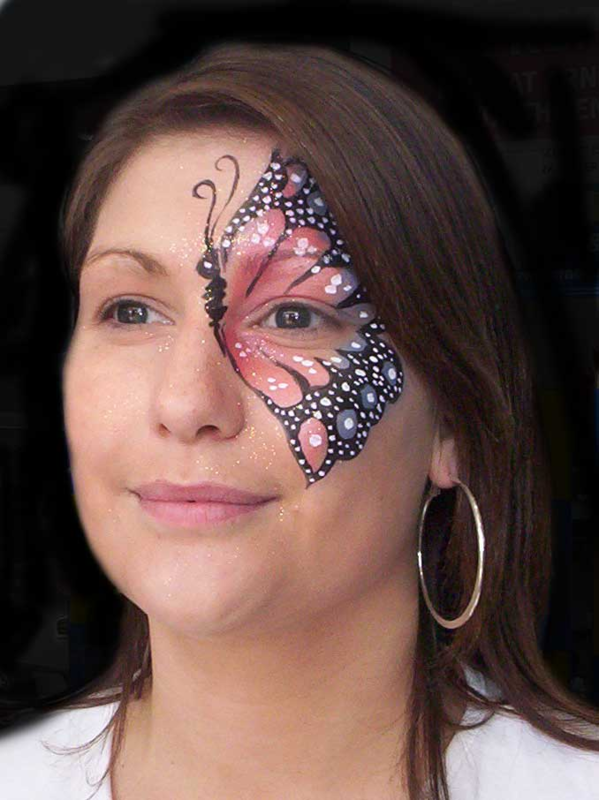 FACE ensures that all members provide a consistently professional service and high standards of face & body painting.